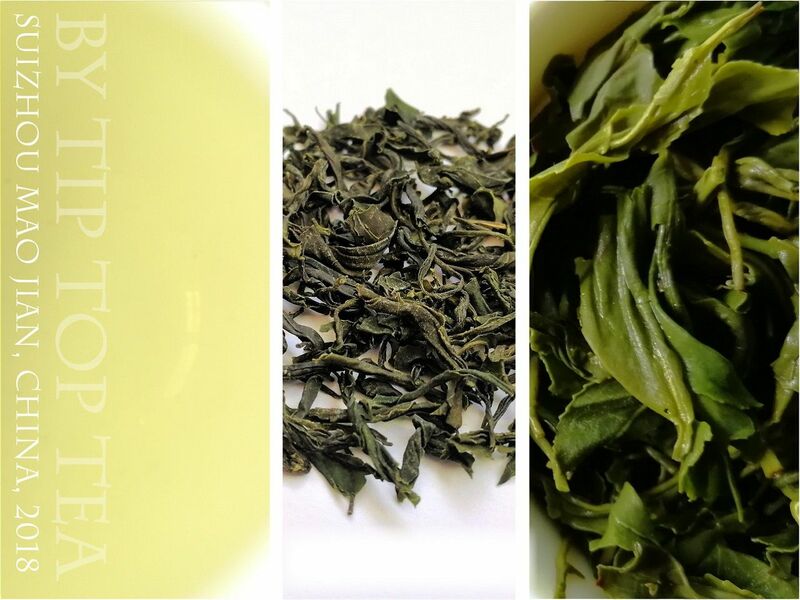 Flavour profile: Delicate crystal clear green tea flavor with hints of grass and citrus. 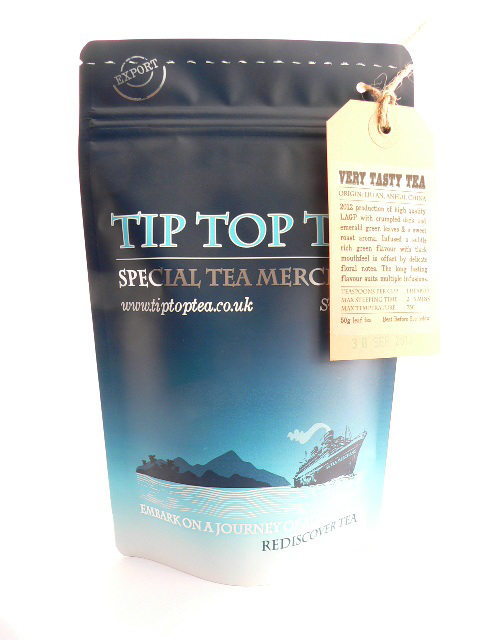 A refreshing and cleansing cup of tea, also very easy to brew. Leaf: Long and twisted wiry dark green leaves with a sweet yet fresh baked green tea aroma. The tight twisting is emphasised by the extent the open leaf swells once infused. Origin: Yanjiawan Village, Suixian, Suizhou, Hubei Province, China. 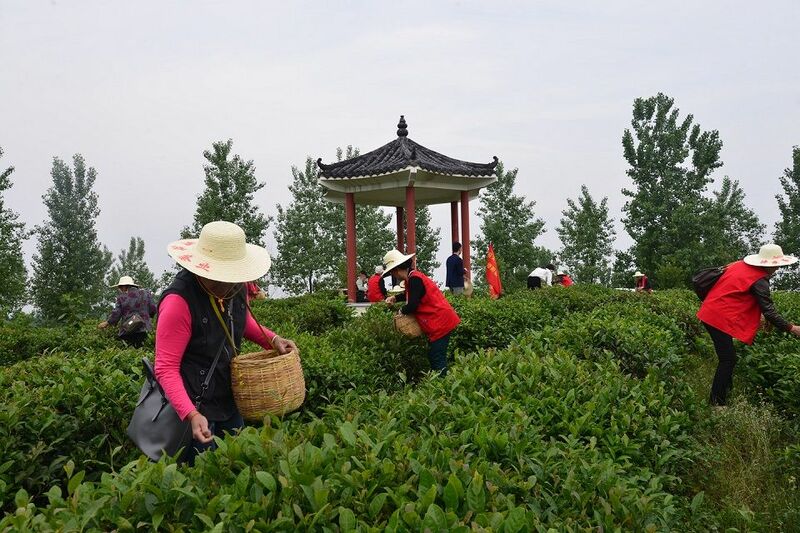 Background: Usually the best Mao Jian (hairy tips) teas are found in Xinyang in Henan province, from where this type of tea is thought to originate. However we have found a lovely example from just over the border in Hubei province. 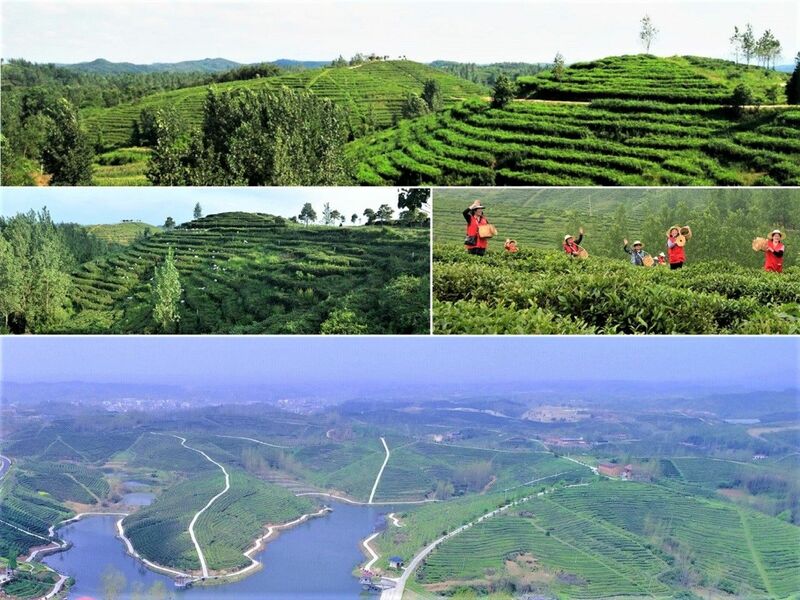 From just outside of Suizhou in the foothills of the Dahong Mountains, we discovered an organic producer growing this lovely Mao Jian Yun Wu green tea. Yun Wu translates as ' Cloud & Mist' and refers to the humid and lush environment the tea grows in, which should be mountainous where such clouds form. Yun Wu teas are typically a fine small picked leaf, tightly twisted and basket fired or roasted. The result is a dark green small twisted leaf with a sweetness and subtle roasted aroma and taste when freshly made. This organic green tea is made by a modern thinking producer who has an impressive resume of CERES and JAS organic certification, Rainforest Alliance certification as well as Ethical Tea Partnership participation! Brewing guide: 2.5grams per 250ml, brewed at 70-80C for 2min30s. This equates to about 1 level tablespoon. Water should be caught just under the boil and add ¼ cold water to ¾ hot water to get the right temperature. This tea also tastes great cold infused in summer as iced tea.